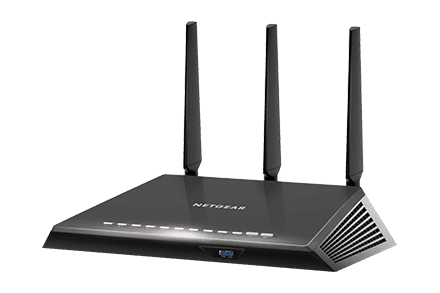 This article will help you configure your NETGEAR router for cable/broadband internet connection. 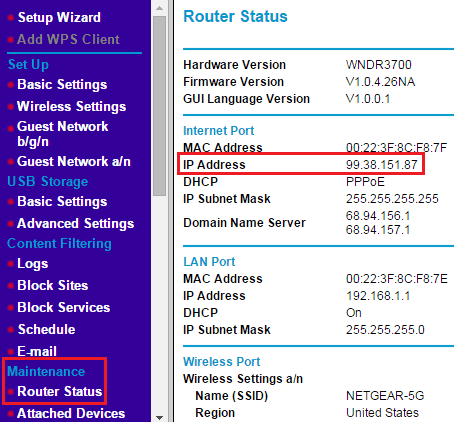 The information in this article applies if you configuring a cable internet connection with a NETGEAR router that uses the Smart Wizard user interface. 2. Switch the computer, router, and broadband/cable modem, off and on again. Wait for them all to finish booting up. 3. Open a web browser and type the router's IP address which would be either http://192.168.0.1 or http://192.168.1.1 in the address bar and press Enter. You are prompted to log in to the router. If the default username and password is not working, you might have changed the password. Please try other passwords that you might have changed to. 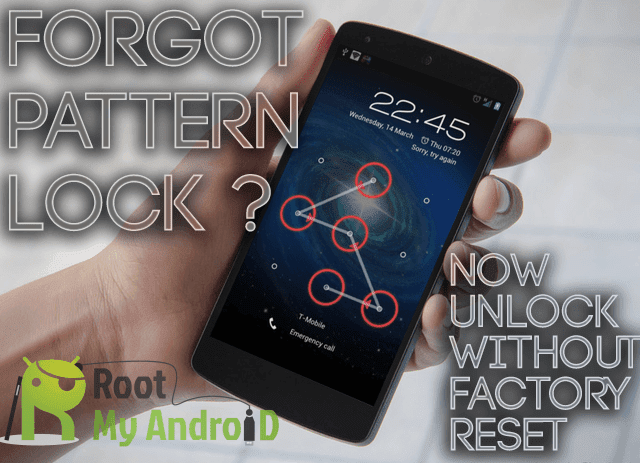 Otherwise, a factory reset is needed to restore the router to factory defaults. To perform a factory reset, see Restoring a NETGEAR home router to the factory default settings. 4. Click Setup Wizard.The Setup Wizard screen displays. 5. Select Yes and click Next. The Setup Wizard detects the type of internet connection. For cable internet connections, the Setup Wizard detects Dynamic IP. 6. Click Next. The router saves the settings. Note: Do not change the default settings unless your internet service provider gave you specific DNS information that must be configured. 7. (Optional) To check if you are connected to the internet, select Router Status under Maintenance. Look at the IP Address field to see if you have a valid IP address (that is, not blank or filled with zeroes, such as 0.0.0.0).